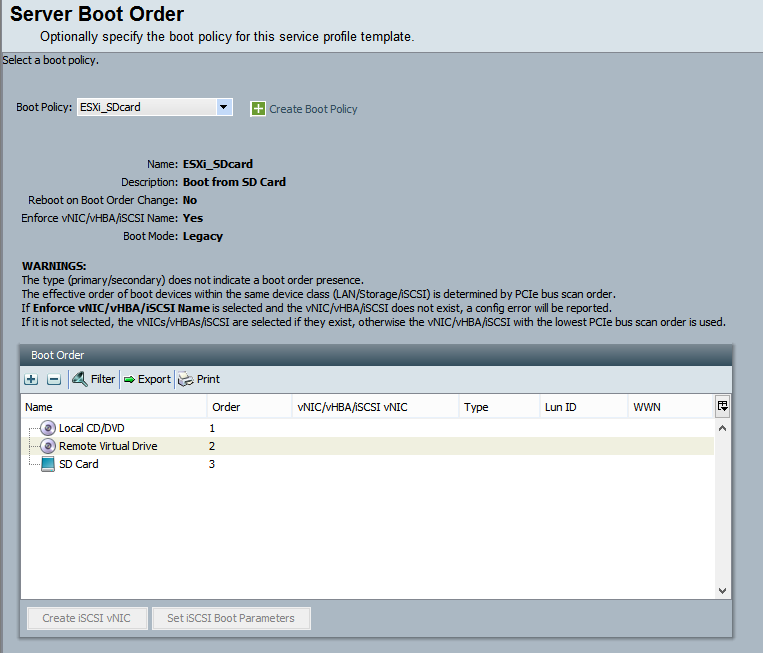 add basic to the end of the AuthenticationTypes string in the rsreportserver.config file of the report server. 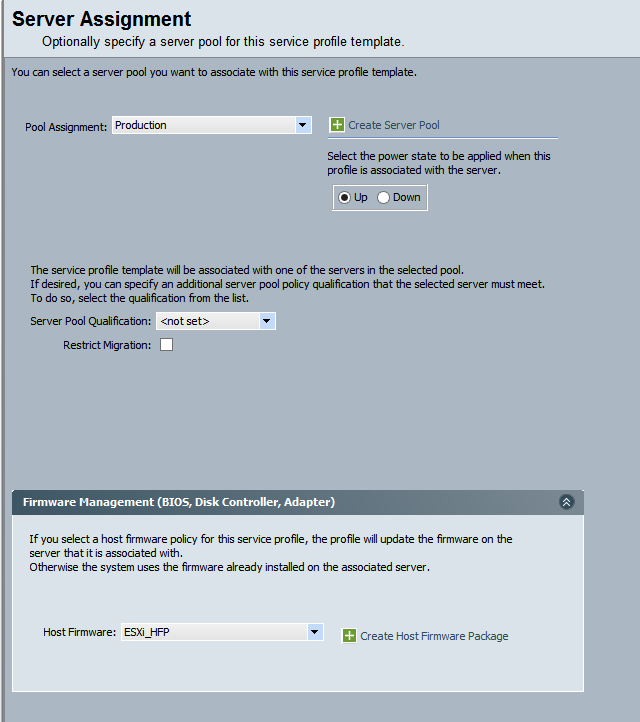 Setting your host with NTP services using host profiles requires a few changes to be made in different settings on host profiles. 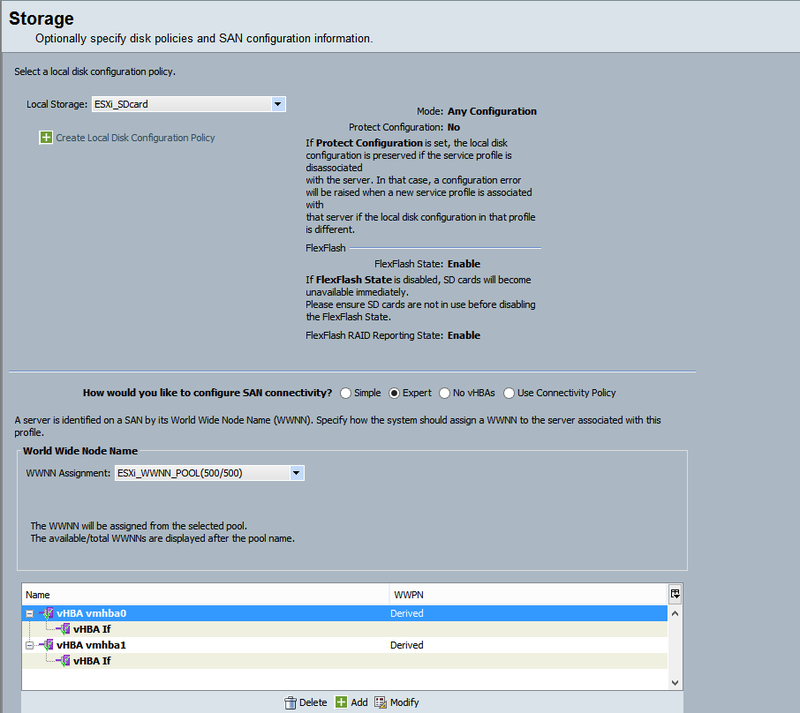 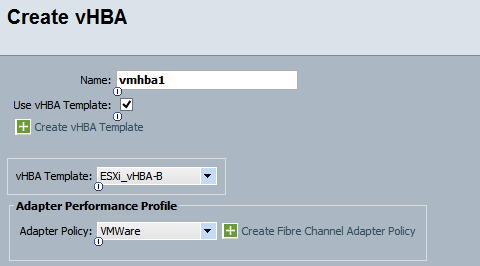 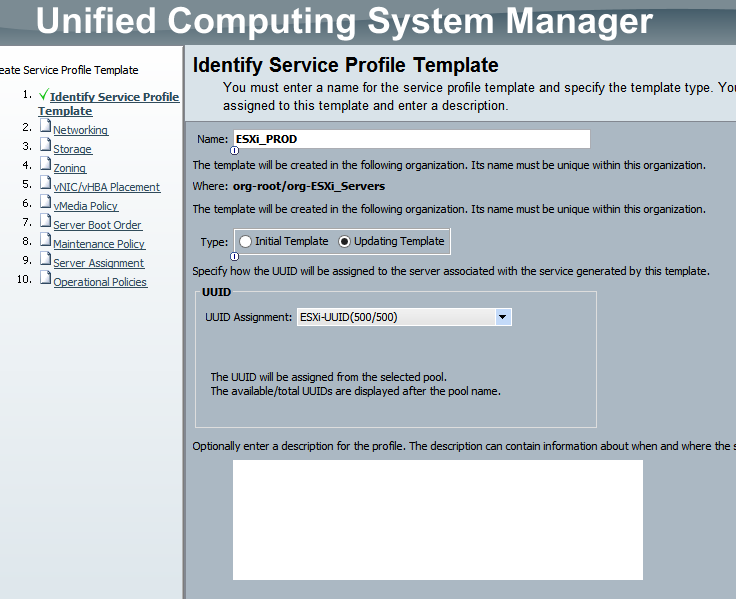 Verify dropdown “Specify the configuration of a fixed ruleset. 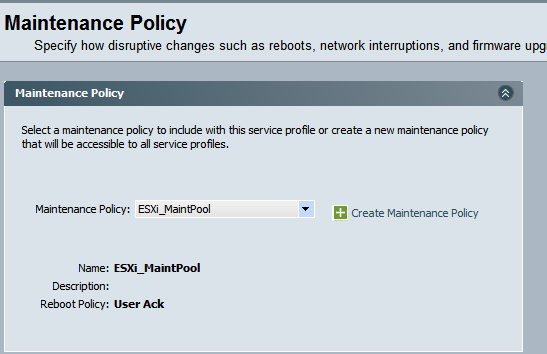 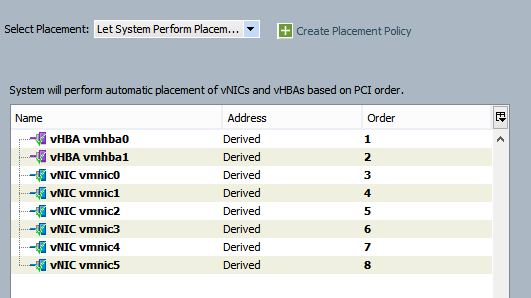 vCenter server – host profiles error "host state doesn’t match specification…"
Seems that ESXi treats SAS disk as shared disks instead of local disks which causes these errors when you create your host profile from an existing ESXi host.